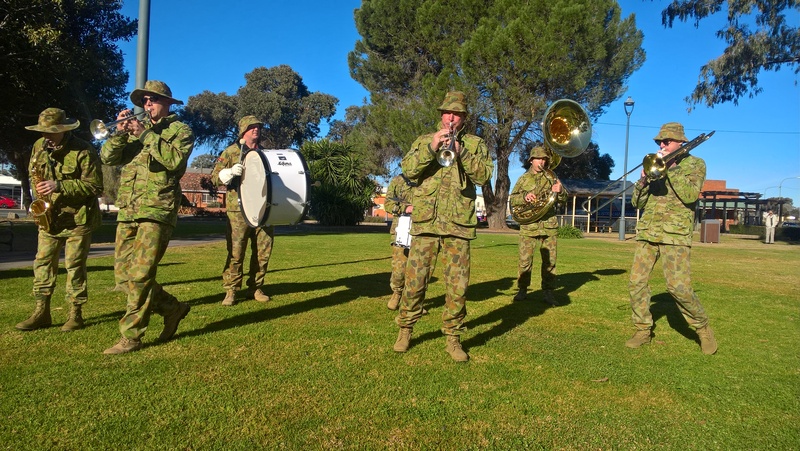 The Australian Army Band from Kapooka performing during Breakfast in the Park. The high light of my visit was the reaction of the only lady in our small group which came together after lunch in the pub, to discuss my books. She picked up one (below) of the two photos I had on display of Sarcherie twice beating Peter…..